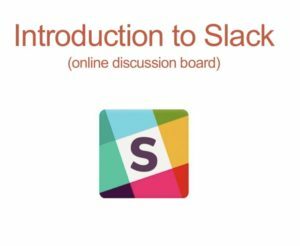 December 18, 2018 – Brainstorming topics and ideas for next year. We want to know what you’d like to learn about. What technology are you most interested in learning about? January 17, 2019 – Dawn Neumann from RHI will share the “My Emotional Compass” app. The goal of this app is to give you better insights into your emotions. Awareness and labeling of our emotions puts us in a better to position to control them and communicate them to others. 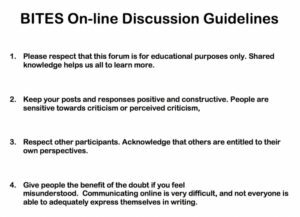 Sign-up for our online discussion board at your first BITES meeting and join our community of assistive technology professionals and others with brain injury. BITES is made possible through a generous grant from Comcast NBCUniversal Assistive Technology Grant Fund at Easterseals. This fund is designed to enhance successful programs for people with disabilities by providing assessment, training and support to address long-term technology needs.